Dr. Ahmed Jawad is Consultant Advanced Laparoscopic & Bariatric & Oncology & Endocrine & General Surgeon, MD, CABS, MRCsi, FCS SA, Fcs SA. 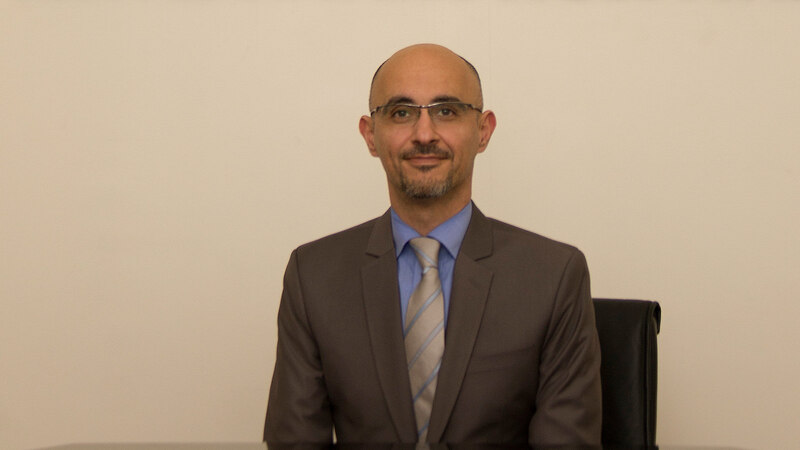 Dr. Ahmed Jawad has a Clinical Fellowship in General Surgery from Canada in 2008, and then completed the Clinical Fellowship in Oncology and Endocrine Surgery and in Advanced Laparoscopic and Bariatric Surgery from south Africa 2011 and 2012. Dr. Ahmed joined Ibn Al-Nafees Hospital in 2013 and covers all aspects of general surgery, laparoscopic, endocrine, and bariatric and oncology.